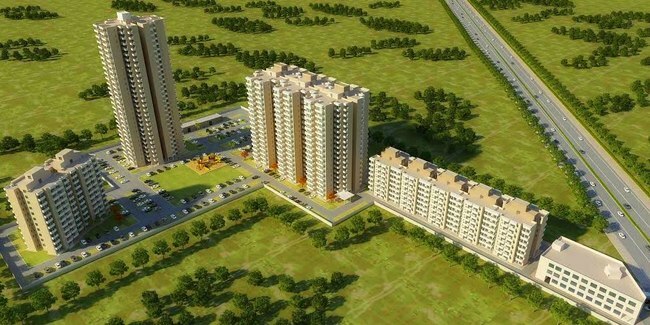 Details: The project is coming up at Sector-109 Gurgaon spread over 7.50 acre of land. The project offers 10 towers with G+27 & G+23 floors, having 1080 units of 1 & 2 BHK apartments. The amenities include swimming pool, jogging track, rain water harvesting, children play area, landscape garden, gymnasium, club house, etc. Sohna Road, Gurgaon - 122001, Haryana.